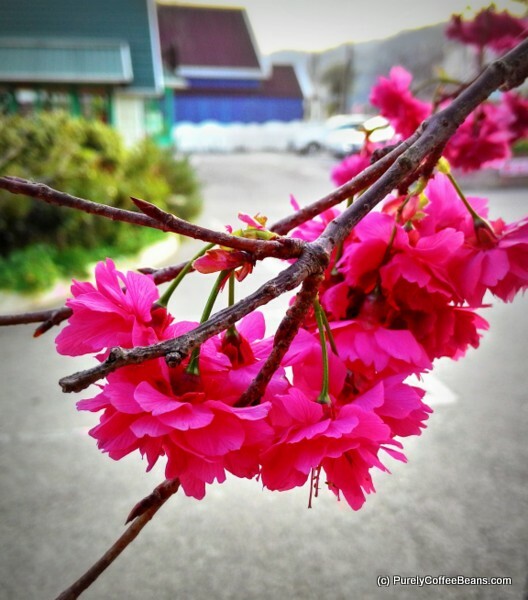 Flowers in a Parking Lot – Look Through The Lens? Will you? Flowers in a parking lot.